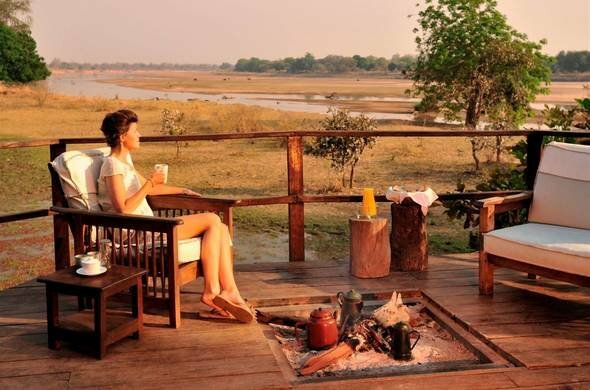 A seasonal camp on the confluence of the Luwi and Luangwa rivers. 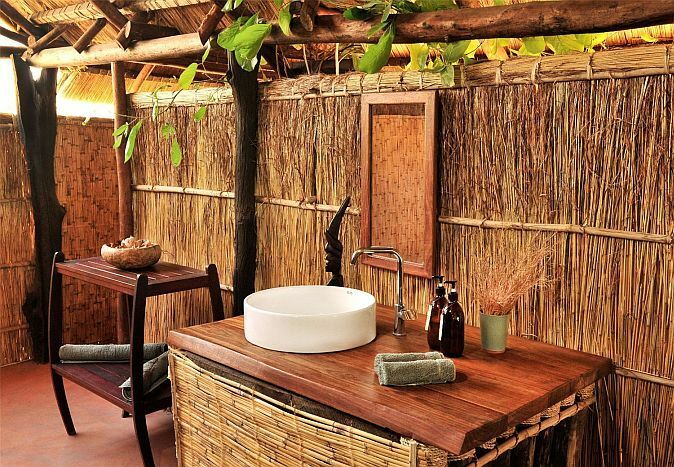 There are five spacious tents with en suite facilities under a shady thatch roof. 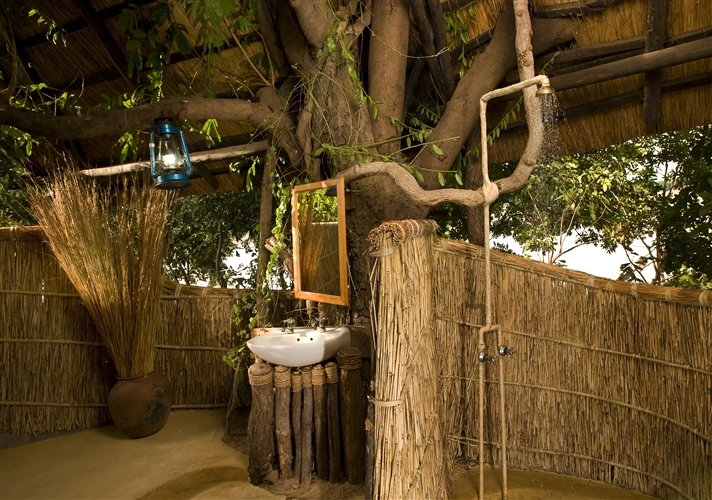 All of the tents overlook the river and have modern en suite bathrooms in the shade of huge trees. There is a lovely chitenge overlooking the grazing lawn that leads down to the rivers. 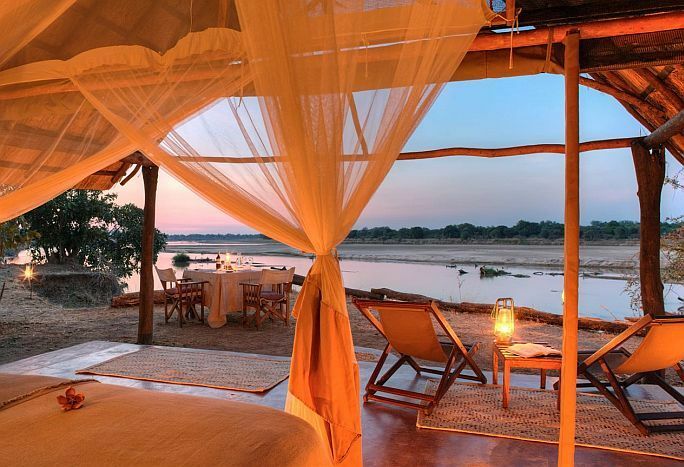 The camp is on a raised ridge allowing extensive views of the Luangwa for up to a mile. Several hundred hippo live in this stretch of the river. Members of the Expert Africa team first visited Kakuli Bush Camp in the late 1990s – and have returned many times since then. The camp was completely rebuilt in 2008 and on our most recent visit in June 2013 it was still looking lovely.